Christmas Cookies are some of my absolute favourite treats. 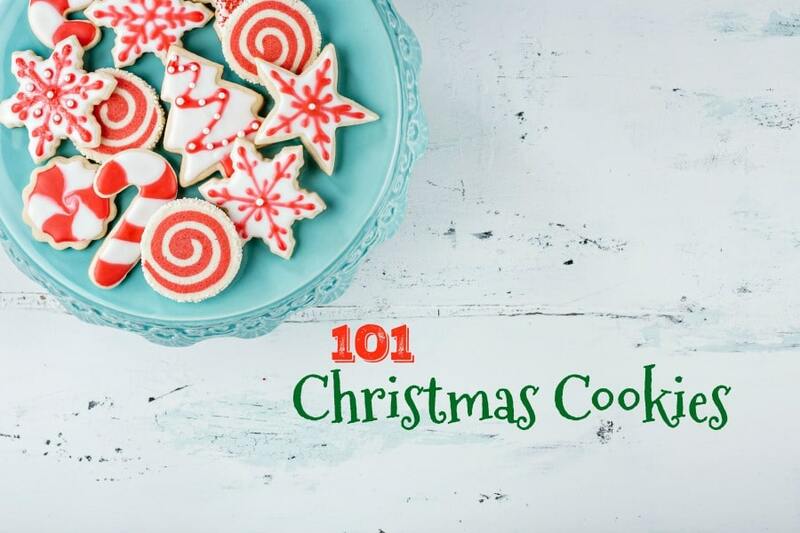 From a classic shortbread to a delicious drop cookie all your favourites are on this list. 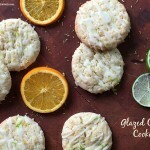 We’ve scoured the best blogs for the most delicious cookies out there. 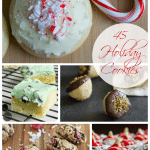 You are sure to find all of the Christmas cookie recipes you are looking for. 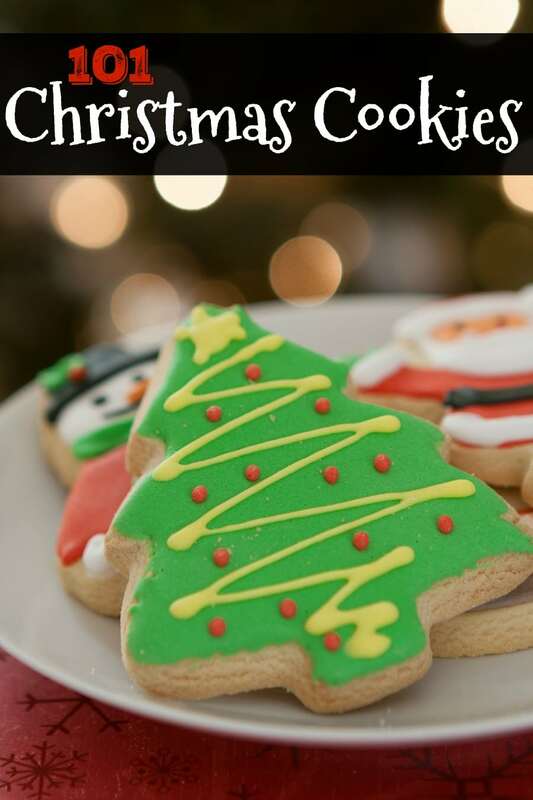 Share your favorite Christmas Cookies in the comments! 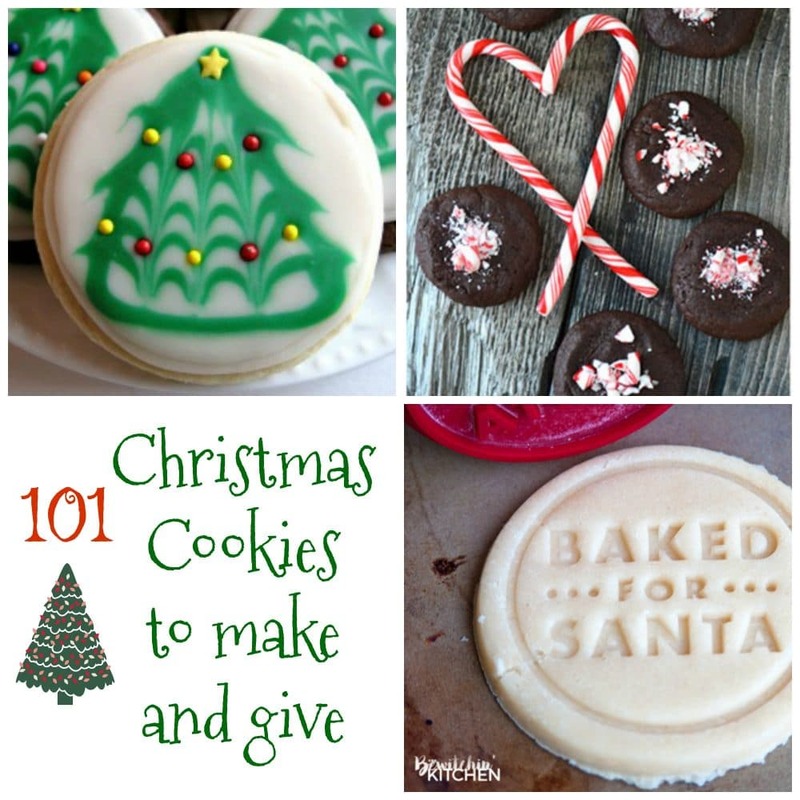 We love making cookies as one of our Christmas traditions. Another one of our favourite traditions is Advent Calendars. From Playmobil Advent Calendars to LEGO Advent Calendars and a couple of cool make your own – DIY Advent Calendar and this fun photo advent calendar. So many fun activities to celebrate the holiday season. 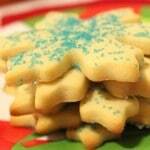 Whether you are a baking aficionado or a newbie there are many delicious Christmas cookies for you to try. Make them all for your guests, as gifts or for all those holiday potlucks. Don’t forget Santa! He loves homemade Christmas cookies too. Wishing you and your family all the best for a magical holiday season filled with love, family and lots of delicious cookies! I’m going to be busy baking my way down this list for the holidays. 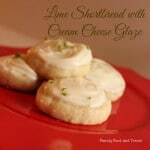 Thanks for including my Jam Thumbprint Cookies recipe. It was my grandmother’s recipe and is a family favorite. Pinning now. Delicious collection! Thank you for including mine! You’re welcome – they look awesome!